"Forevermore we shall stand together, angels and men, in the light of this glorious new dawn." 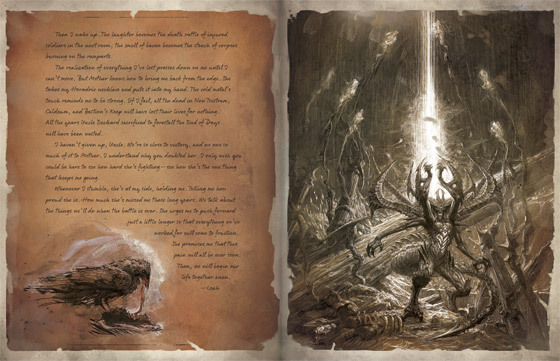 Earlier this year, we revealed Diablo III: Book of Tyrael, and today we’re pleased to announce this epic compendium is now available for pre-order. 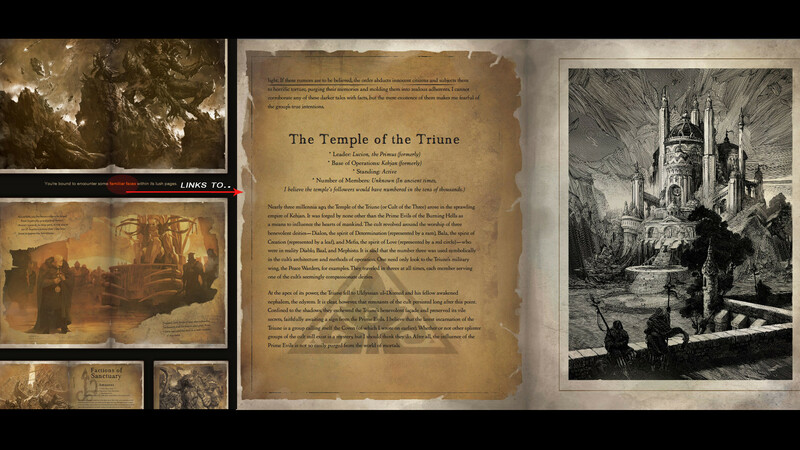 Emblazoned with the emblem of the Horadrim and featuring over 140 pages of tantalizing text, Diablo III: Book of Tyrael is a stunning follow-up to Diablo III: Book of Cain, delving even further into the realm of Sanctuary and the individuals who shaped its fate. In this beautifully-illustrated and comprehensive tome, the former Archangel of Wisdom reveals never-before-known secrets about the history of the world, the dark threats that yet face mankind, and his decision to join the ranks of humanity as a mortal. 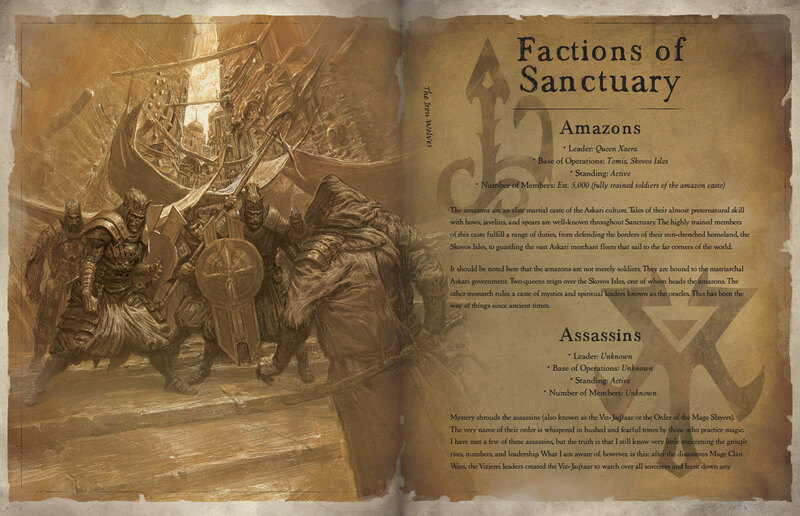 It also includes letters from Leah and additional fragments of Cain’s writings, all curated by Tyrael as he weaves together a series of complex and fascinating stories for fellow members of the Horadrim. 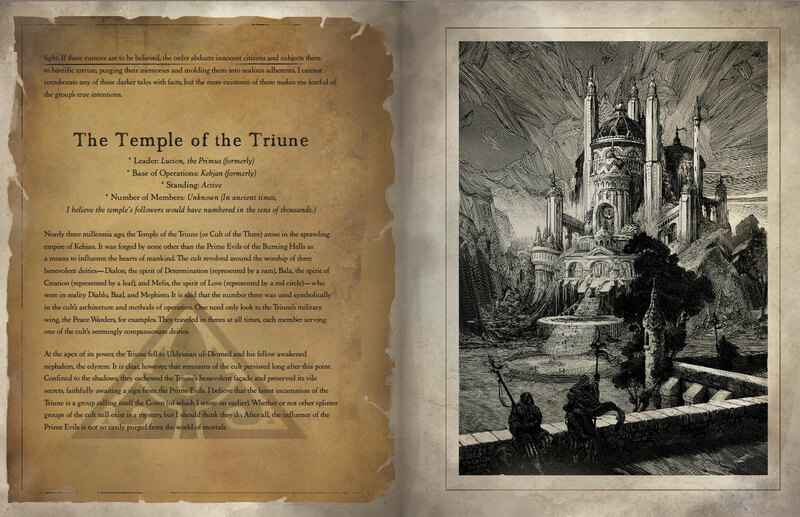 In addition, Diablo III: Book of Tyrael features a fully removable illustration of the Leoric family tree and other influential characters from Old Tristram including Deckard Cain, Prince Albrecht, Archbishop Lazarus, King Leoric, Prince Aidan, Queen Asylla, Leah, and Adria. You're bound to encounter some familiar faces within its lush pages. 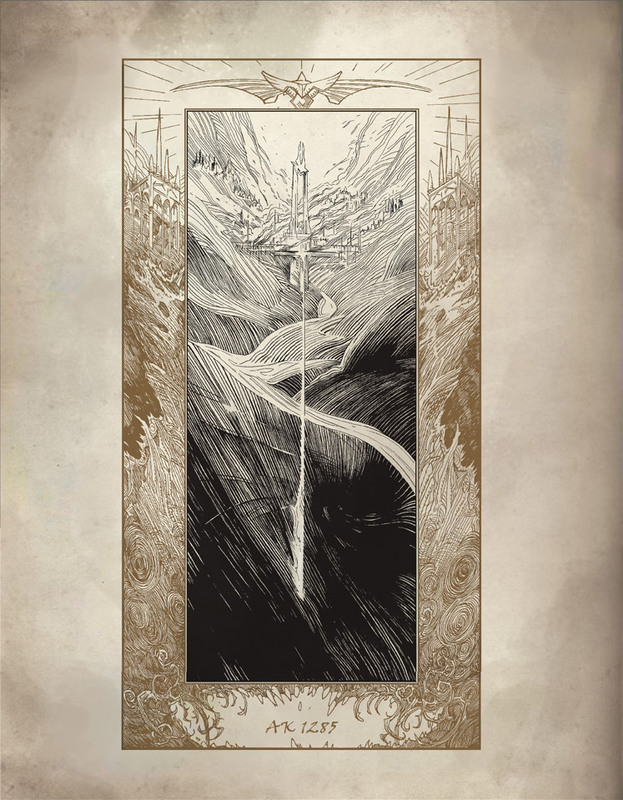 In preparation for its release in October, Insight Editions has launched a special landing page for this remarkable companion book. 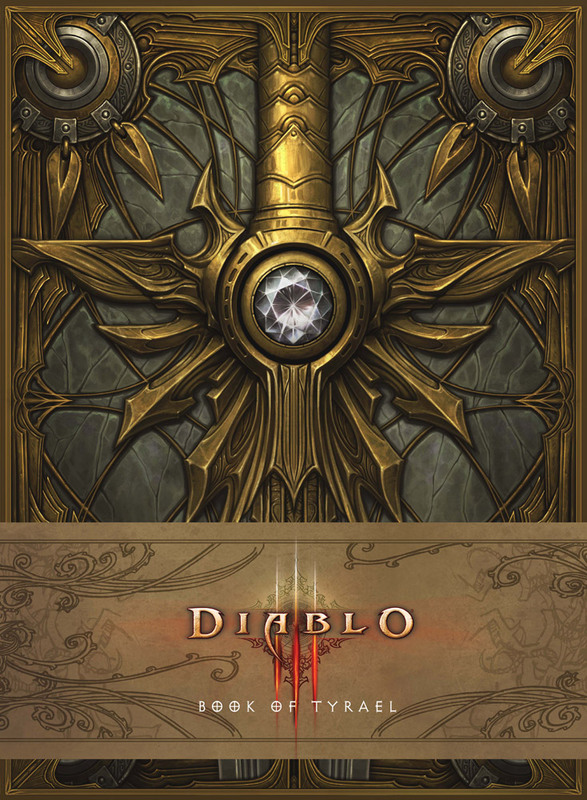 Adventurers keen to journey deeper into the depths of Sanctuary's lore and experience every last inch of this heavenly artifact can visit Insight Edition's site for more details about Diablo III: Book of Tyrael. Interested in reserving a copy of your own? 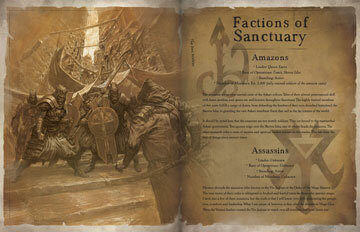 Make sure to place your preorders to be among the first to experience this new chapter in Sanctuary's continuing saga. This is our misunderstanding here - the current policy is to set the Annual Pass back up if we are notified within 6 months, which we were not, since the time of the lapse which happened in Sept. 2012 - however, it definitely seems that from my end you've made good on 12 month's worth of subscriptions since the pass was originally set up in November 2011. Apologies for any inconvenience, I'm having this checked out by one of our support representatives now and this should be taken care of in just a bit. I'll update the thread here when I have an update. Thanks! Kk, we should be good where this is concerned. The pass is being set back up to award the game and Tyrael's Charger (in WoW) - it will only be set for a week, which is less time than it would take for a subscription to reoccur. You will receive a notice that you have signed up for the Annual Pass, but you can disregard that, as it's an automated response that happens when we set the pass back up. Please either let us know here in the thread or in a response to your ticket if there are any issues with accessing the full version of DIII. May your loot Goblins be plentiful, and the enemies of the light tremble at your blade! There's no problem with running the game from a USB drive other than perhaps the loading time being reduced from what it would be on an internal drive. In fact, many people use this method to combat asset loading issues believed to be responsible for stuttering in some cases. DeviantArt member tnounsy has created an amazing wallpaper of Imperius fighting Diablo and while he's not so sure himself if he's done well enough, the community is definitely in love with his piece. Love how it looks like ancient manuscript. Who is that extra large demon? That's one thing I was wondering too. 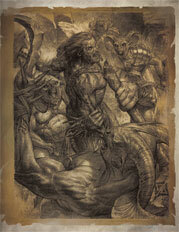 I am so excited to get a hold of this book and set it next to the Book of Cain Amazing artwork! That's what I've been wondering..
Could this be the actual Prime Evil in all it's glory? 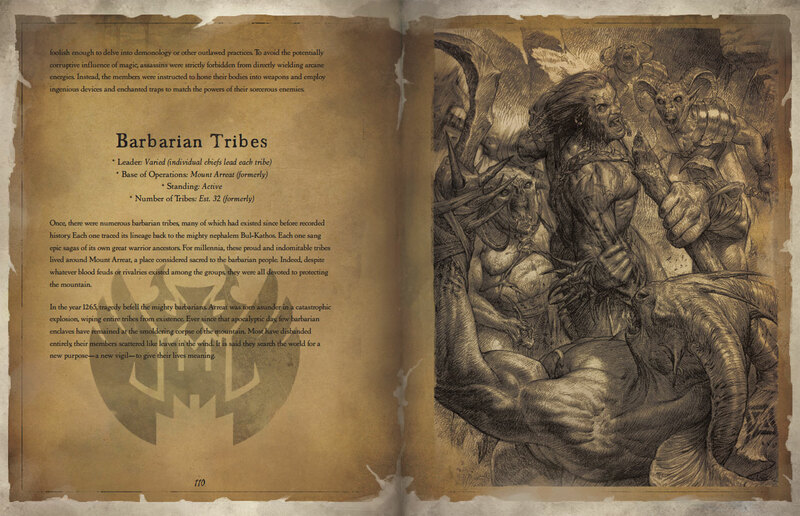 Afaik this can't be from history as they have never joined fully before (outside of the original incarnation of Tathamet).. could this be what we are fighting at the end of Expac 2? What does it link to that picture? Does it mean familiar faces as in the Primes? Or is it referencing Uldyssian or Lucion? It seems a bit odd if you ask me.. 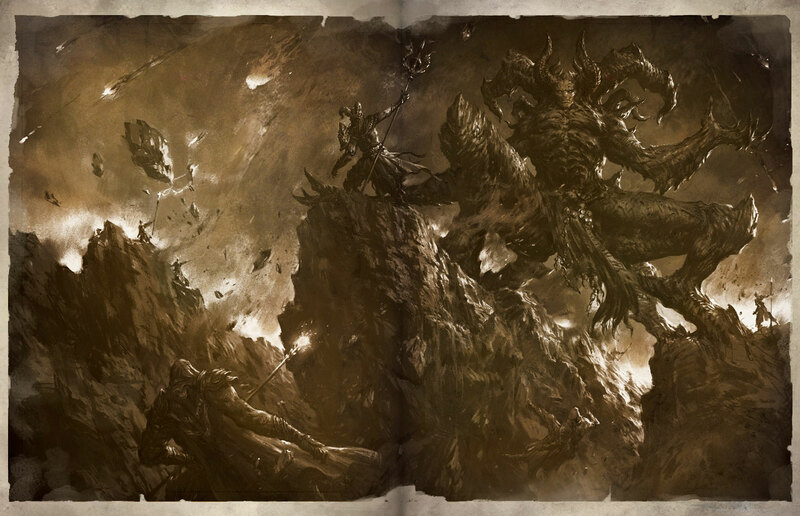 When you look at the intro cinematic of Diablo III (about the End of Days), at the end of the video, you can see the giant demon emerging from the ground. Some people think it's Diablo but it could be the appearing of this giant demon. The reason I believe in this is because between the scene of the Demon's emerging and Diablo's face there is a flash so we don't know what that demon actually looks like but it must be really really big (much bigger than Diablo's size). 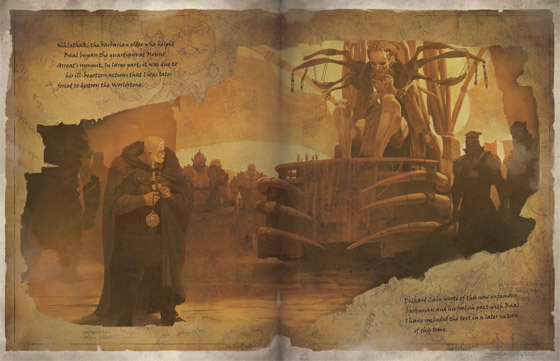 Also, the prophecy part of the cinematic takes place at the great battle which I believe to happen in Sanctuary with the participation of Angiris Council's members. That battle didn't happen in the base game so it could be in one of the expansions (my bet is on the very last one). The End of Days prophecy is not finished when the Prime Evil is defeated and cast down from the High Heavens, there are still 2 more lines to fulfill. According to the teaser page, I can expect the aspect of death playing a role but I don't know if they would address the "fate shattering" part in this expansion or another one. for those who'd like to google him and find out more. Ah, speculation time. I LOVE this part so much! Nice to see something new. And it looks good so far! The image has changed 4 times so far since it went up a few days ago, with the burnt holes becoming increasingly bigger and numerous. 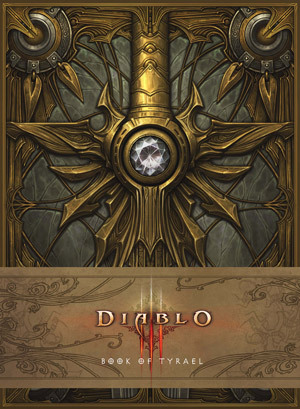 This is reminiscent of the "Ice Reveal" teaser that was used back when Diablo 3 was initially announced. former Archangel of Wisdom reveals never-before-known secrets about the history of the world, the dark threats that yet face mankind, and his decision to join the ranks of humanity as a mortal. 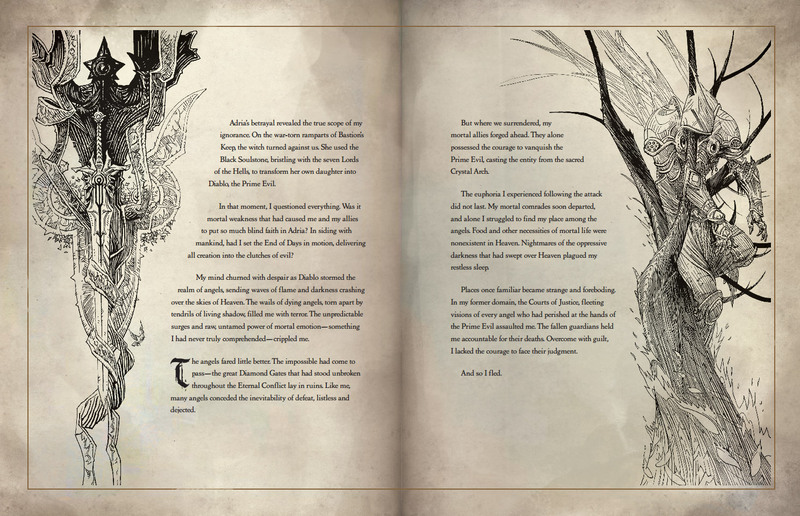 "former Archangel of Justice, and now self proclaimed" (or some variation of this) "Aspect of Wisdom, reveals..."
I'm excited for the book regardless, I enjoyed dissecting the last one prior to the D3 game launch. I'm sure my friends and I will do the same with this one. Nice catch, didn't notice that. I actually think it is a spoiler as Blizzard has since changed the article to omit "former". 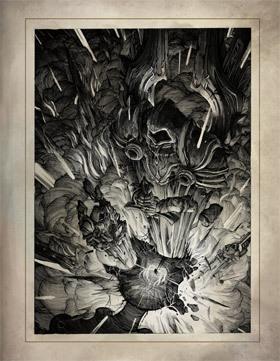 A preview page on Tyrael also says that he flees the Heavens as he's tormented by the death of his comrades.